Figure 04 03 Compressed Text Compressed text using a small length field value. Figure 04 04 List Text Strings And Lengths A list of text strings with a list of lengths. Figure 04 05 Text Limited By Maximum Extent Text Limited By Maximum Extent. Figure 04 06a Text Plain Serif Font Text in a plain serif font. Compare with Figure 4.6b. Figure 04 06a Text Plain Serif Font With Axes Text in a plain serif font, with coordinate axes superimposed to show X3D/VRML directions. Compare with Figure 4.6b. Figure 04 06b Text Bold Serif Font Text in a bold serif font. Compare with Figure 4.6a. Figure 04 06b Text Bold Serif Font With Axes Text in a bold serif font, with coordinate axes superimposed to show X3D/VRML directions. Compare with Figure 4.6a. Figure 04 07 Small Text Small Text. Figure 04 08a Text More Line Spacing Text with more-than-default spacing between lines. Compare with Figure 4.8b. Figure 04 08a Text More Line Spacing With Axes Text with more-than-default spacing between lines, with coordinate axes superimposed to show X3D/VRML directions. Compare with Figure 4.8b. Figure 04 08b Text Less Line Spacing Text with less-than-default spacing between lines, causing the lines of text to overlap. Compare with Figure 4.8a. Figure 04 08b Text Less Line Spacing With Axes Text with less-than-default spacing between lines, causing the lines of text to overlap, with coordinate axes superimposed to show X3D/VRML directions. Compare with Figure 4.8a. Figure 04 09 Two Text Shapes Different Justification Two text shapes with different types of justification. Figure 04 10 Two Lines Text Flat Box Two lines of text with a flat box between them. 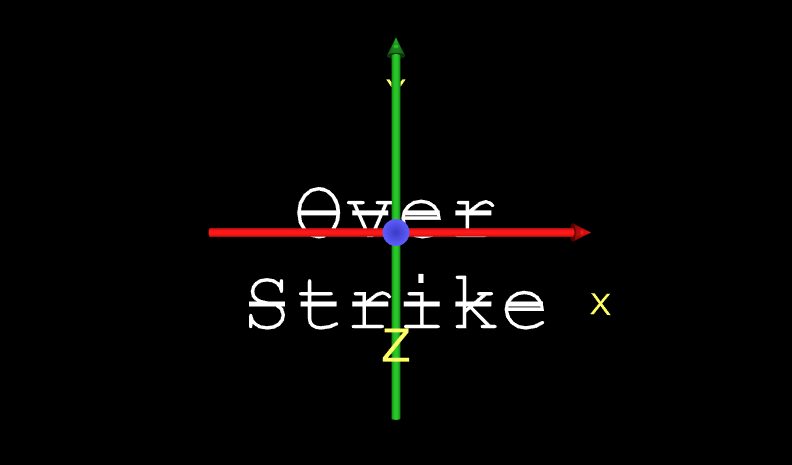 Figure 04 11 Text Overstrike Font Show overstrike, using DEF and USE to share font properties.